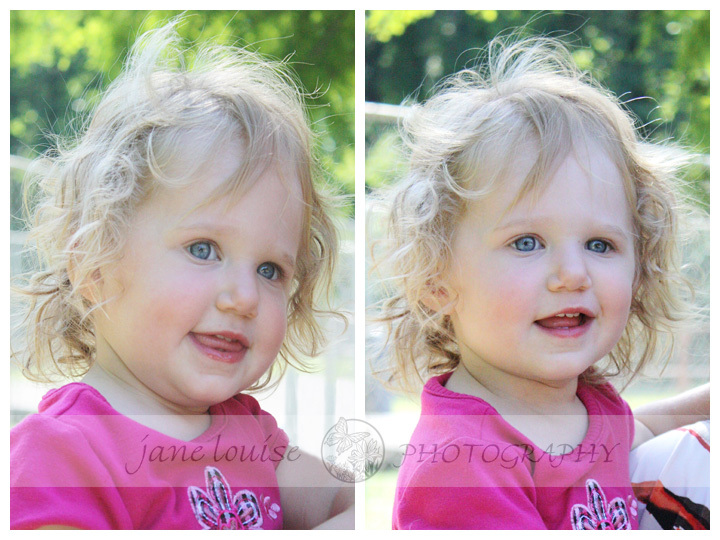 When I got to capture photos of little W for her mommy and grandma at the playground, I hoped so much to catch the bright lights sparkling in her blue eyes! Though W was working hard on getting new teeth, and enjoyed being held by her mommy while I got some closeups, she had fun on the slide and tilty swing. Her face especially lighted up when she saw the “baa baas” and the mini-goats in the farm area of the park. Words to describe W include words in these favorite quotes of mine … wonder; radiant; light; fresh; thought of God. And beautiful! Eyes are truly the windows to one’s soul. God bless this dear, cherished soul! 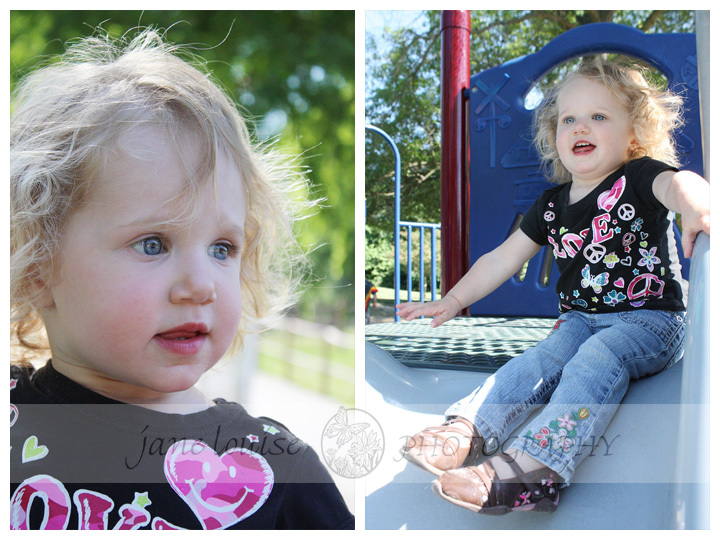 This entry was posted in babies, Children and tagged child's play, Children, creativity, natural light, Snapshots of daily life, Spring Florals, St Louis area photographer of families and children, Toddlers, Willow. Bookmark the permalink.